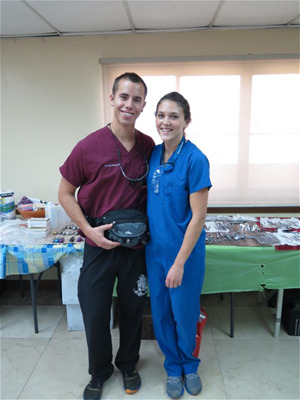 Dr. Daining and Gina went on their first international dental mission trip to Honduras during their second year of dental school. Since then, they have served multiple times in Honduras and the Philippines. They feel blessed to be in a position to help people in a unique way, and believe it is their calling to give back to those in need. In developing nations, there is both a lack of understanding regarding dental issues and a lack of access to dental care. Whether it was restoring a smile or removing an infected tooth, it is easy to have a huge impact on people's lives in a relatively short amount of time. Gina and Dr. Daining first served together in Honduras after dating for a year, and have continued to do so throughout their marriage. 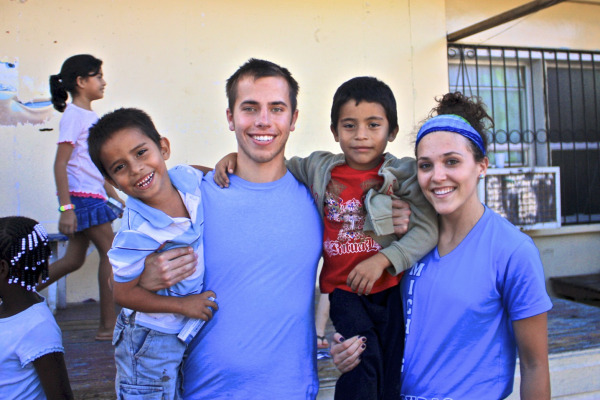 Serving together, both locally and internationally, is something they are passionate about. Here is a short story from the most recent mission trip to the Philippines in October 2014. 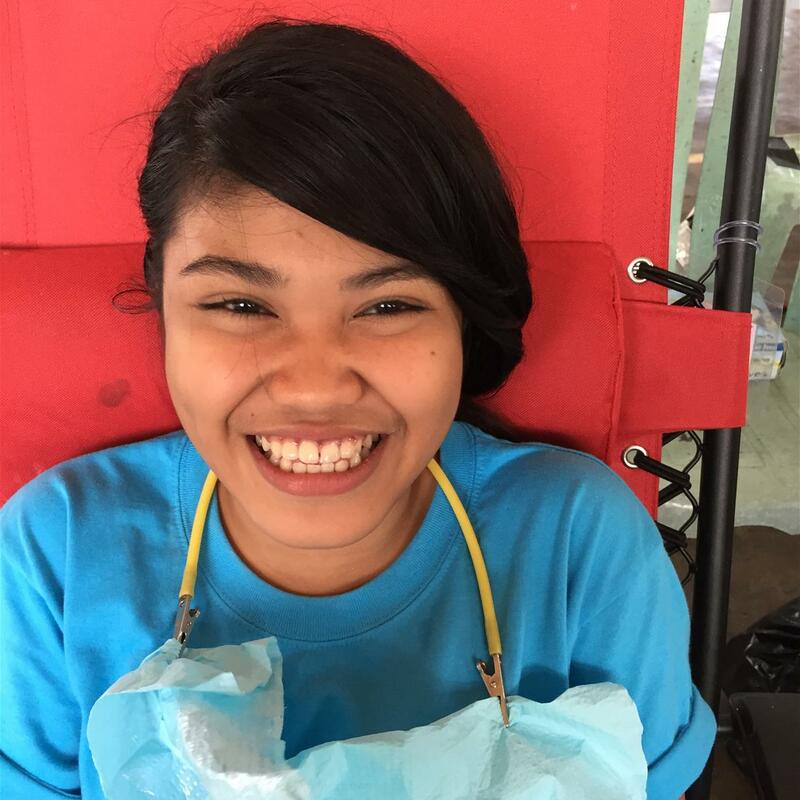 "This beautiful 16-year-old Filipina girl (pictured above) came into our clinic with a front tooth that was broken in half. It had broken 5 years previous, and she had since learned to cover her mouth with her hand when laughing or smiling. Initially, she was hesitant to allow me to even look at her smile and took some convincing to sit down in the chair for treatment. We were able to restore her tooth back to its original form with a filling. After the visit, I handed her a mirror to examine the final result. She radiated happiness! Even still, her impulse when smiling was to cover her mouth with her hand. I told her that now she will have to unlearn the habit of covering her beautiful smile. This is just one of the countless memories I have from volunteering overseas. I can't even begin to imagine practicing dentistry without the experiences and perspectives that I have gained serving abroad."